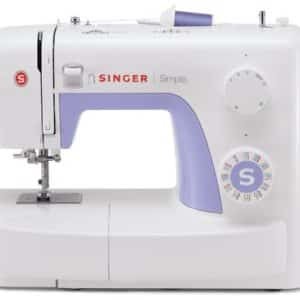 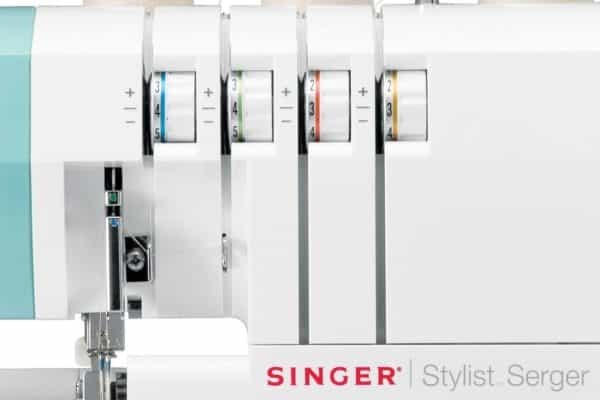 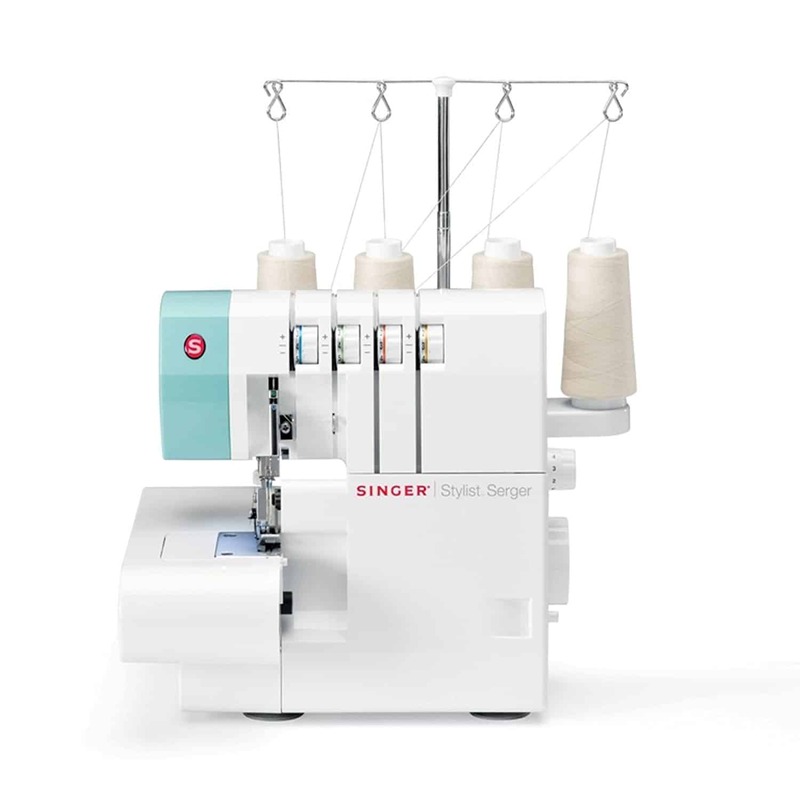 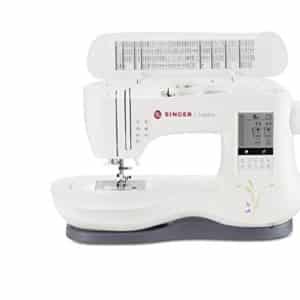 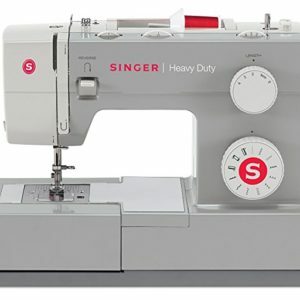 Protect your sewing machine on the go and at home with the SINGER universal sewing machine roller bag. 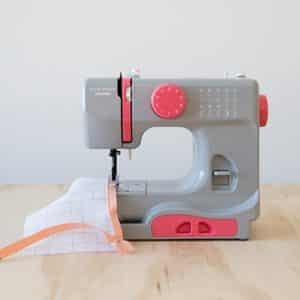 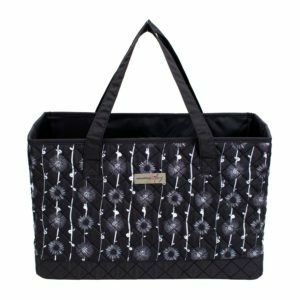 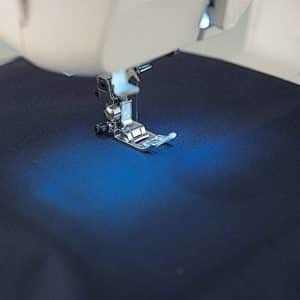 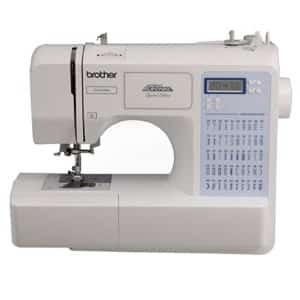 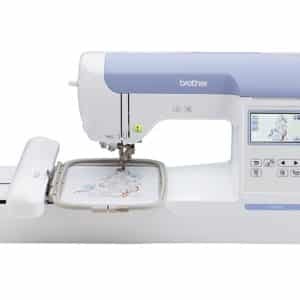 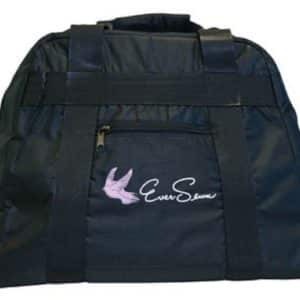 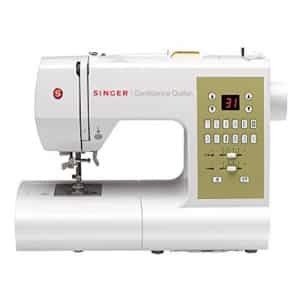 This bag is the perfect size for your sewing machine as well as most sergers on the market today. 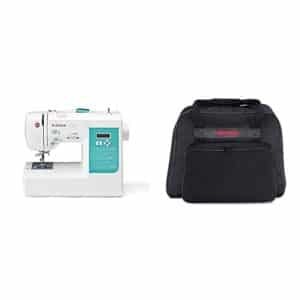 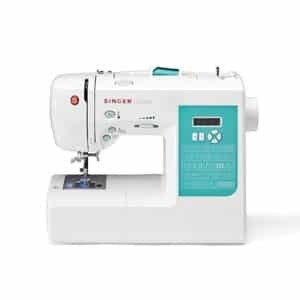 Easily take your sewing machine to class with you using the luggage-style collapsible handle, two side handles for transportation to your car, interior straps to secure your machine and pockets to store all of your accessories and NOTIONS. 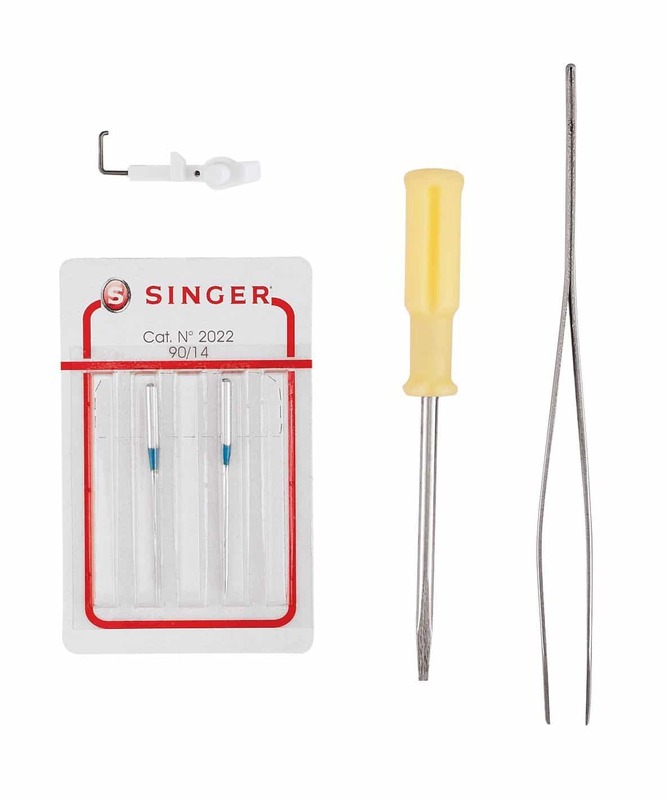 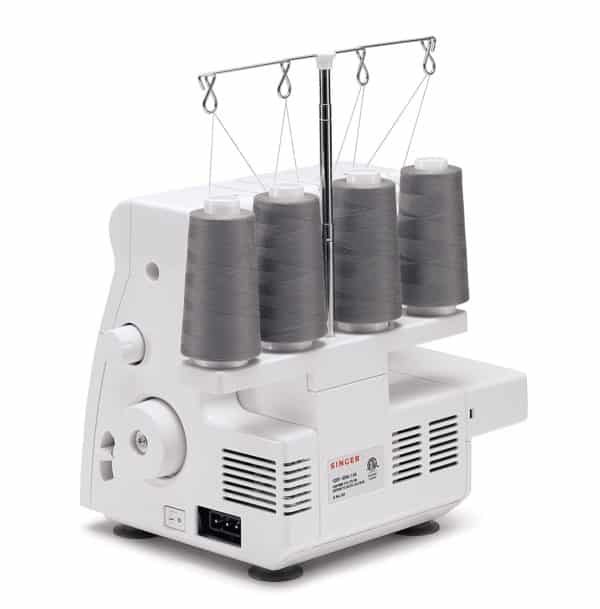 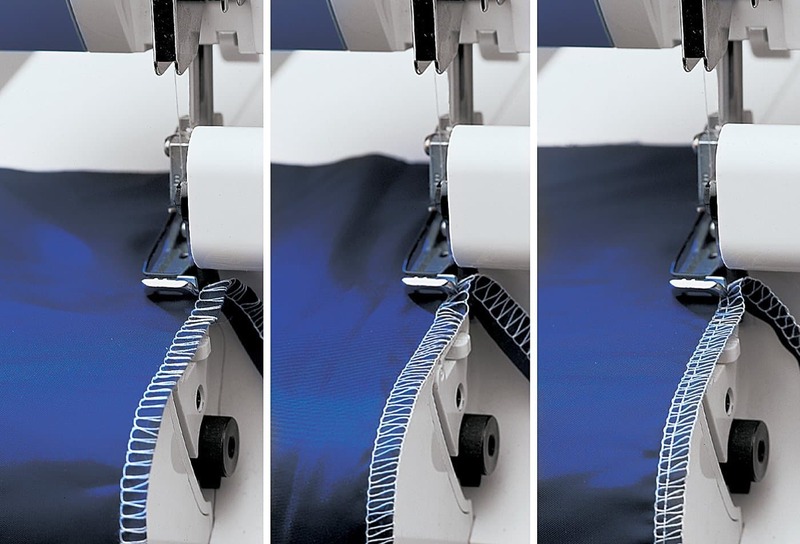 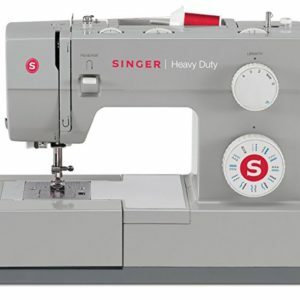 Fits most sergers and standard size sewing machines. 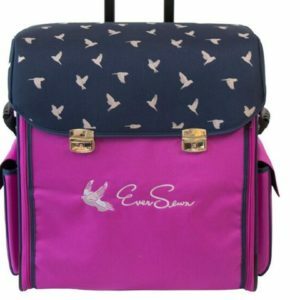 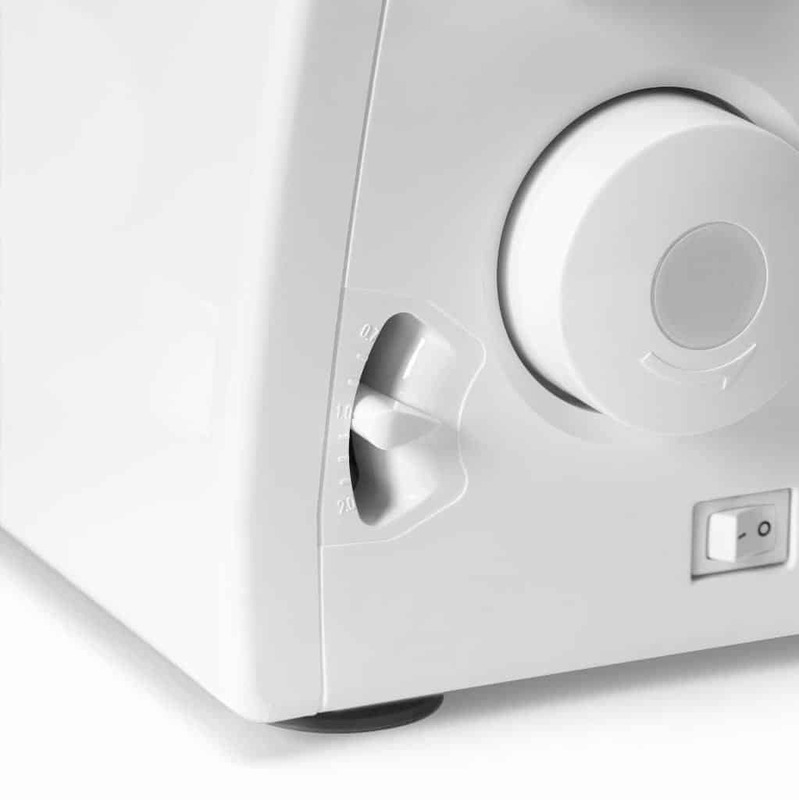 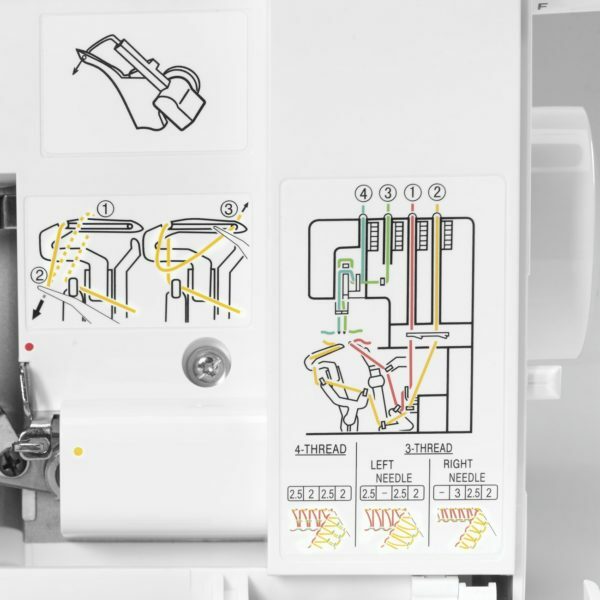 Interior straps keep your sewing machine secure during travel.